Friday, October 24, 2015 Paulo de Assis presents his recent work on Robert Schumann and Luigi Nono at the National University of Ireland Maynooth. 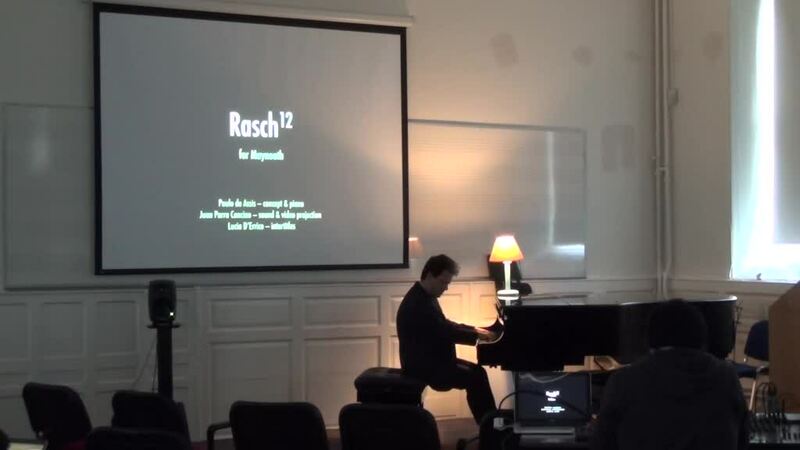 A new version on the series RaschX — Rasch-12: For Maynooth was performed (with Juan Parra, audio and video projection). Next Post First Financial Report Approved!